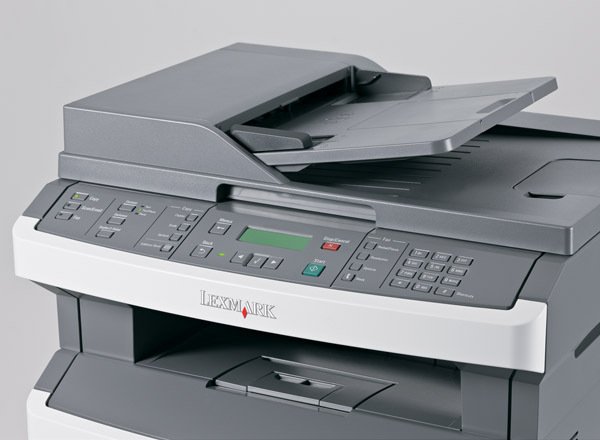 Office efficiency is important to the success of your business, so Lexmark makes sure small workgroups can get in on the action too! Now you can enjoy rapid output up to 28 ppm, and the first page out in as fast as fast as 7.5 seconds. What’s more, you’ll have the tools to race through your workloads at record speeds. 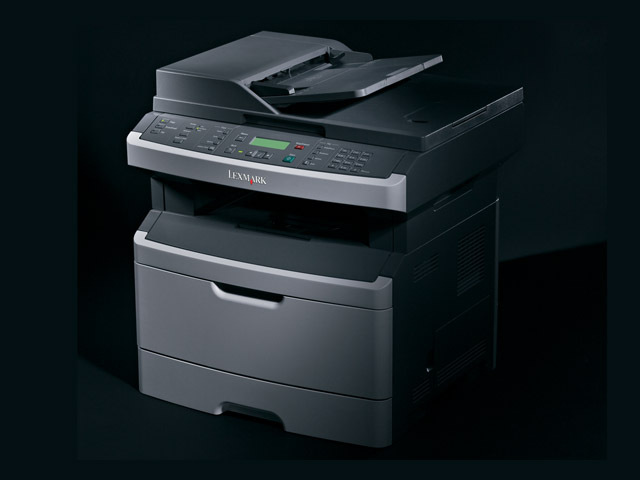 Compact, reliable and ideal for small workgroups, the Lexmark X264dn MFP delivers rapid printing, copying, scanning and faxing – with output speeds up to 28 ppm. Zip through workloads quickly and easily with the 50-sheet automatic document feeder. 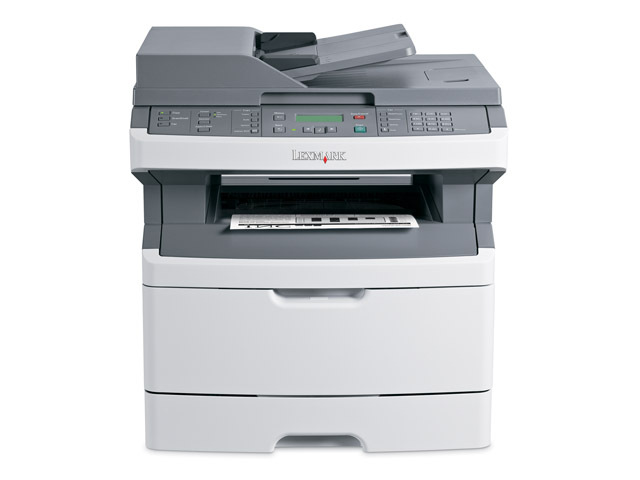 And reduce paper waste by printing in duplex or scanning straight to email. *Average Cartridge Yield 1,500 standard pages. Declared yield value in accordance with ISO/IEC 19752.